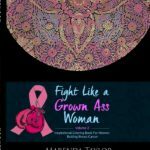 A cancer diagnosis at any stage of life is devastating. 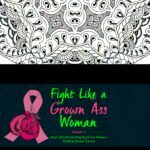 There will be good days and bad days. 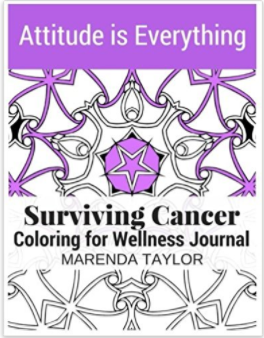 The most important thing to remember is ATTITUDE is EVERYTHING. 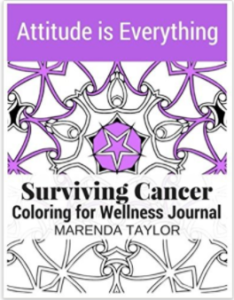 This interactive coloring for wellness journal will help you maintain the mindset of a champion and a winning attitude. 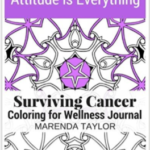 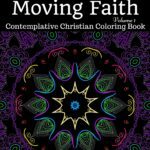 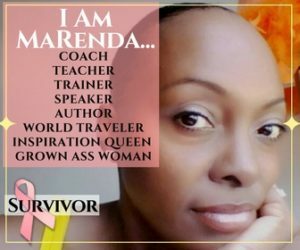 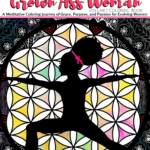 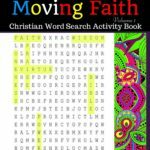 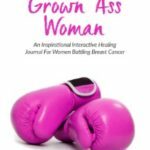 This book created by a cancer survivor for cancer survivors, combines coloring and writing for wellness using basic to intricate meditative designs with inspirational messages, journal entry pages, and affirmations to help you creatively express yourself, cope with chemo brain, tame monkey mind, reduce stress, lower anxiety, decrease negative emotions, and maintain a positive attitude while inspiring you to live every day of your life abundantly.